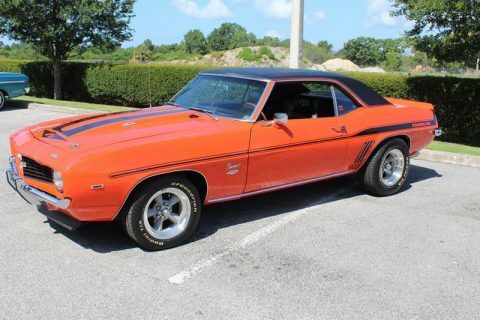 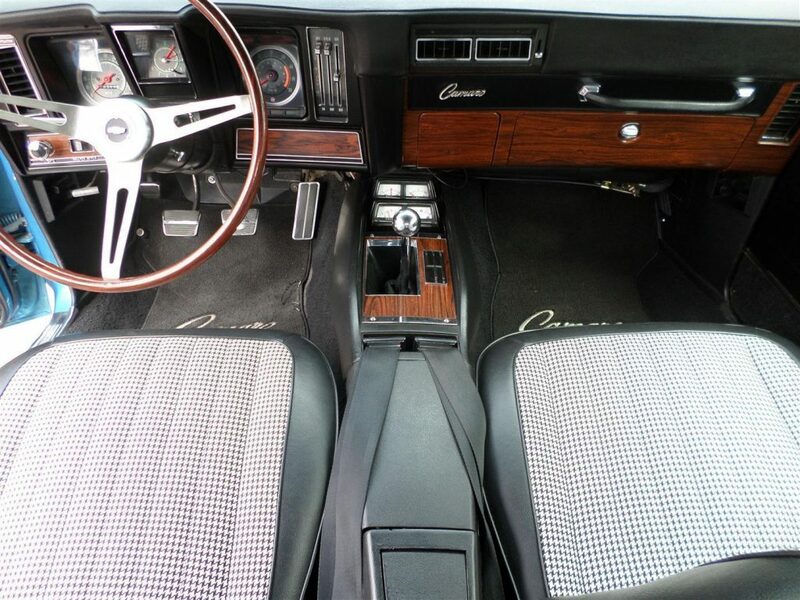 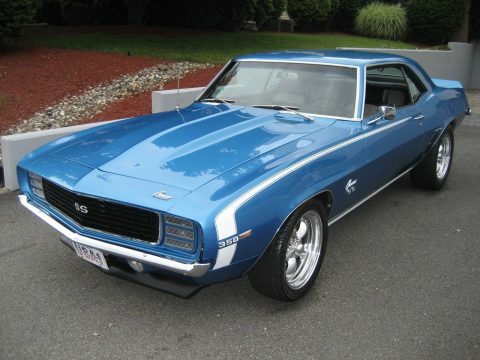 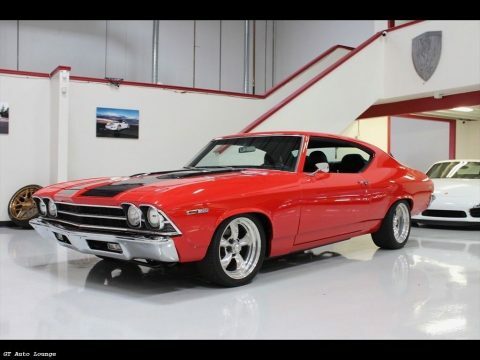 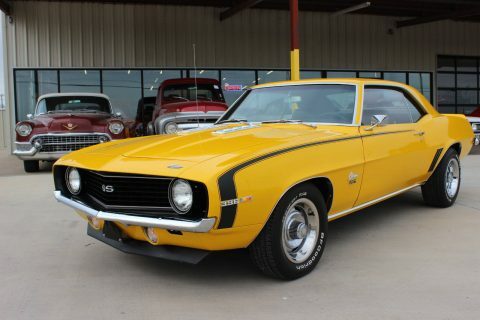 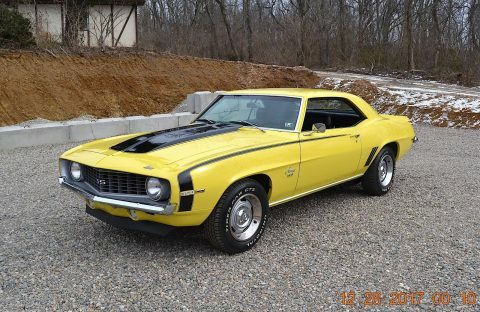 This highly original example was fully restored in 2010 and has seen less than 400 miles since completion. 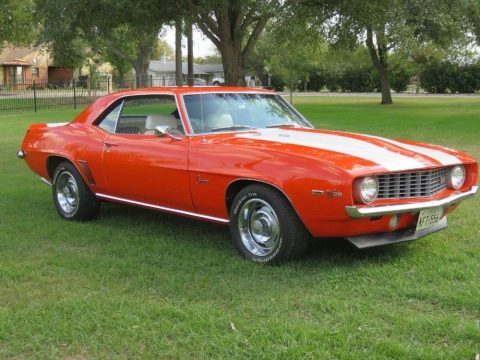 During the restoration careful attention was given to all original body parts except the grill and fenders which are OEM. 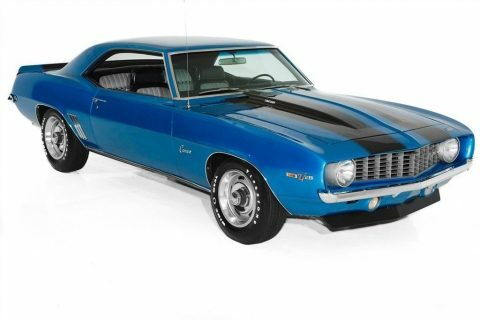 The engine was upgraded with a larger intake and heads during the build but all original part were kept and accompany this sale. 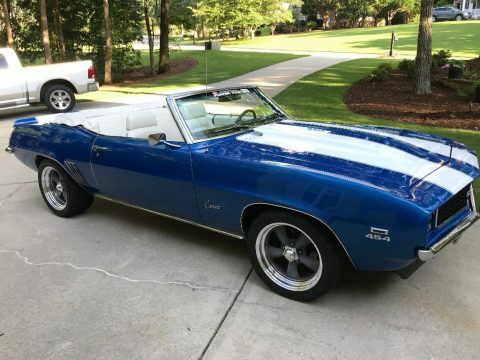 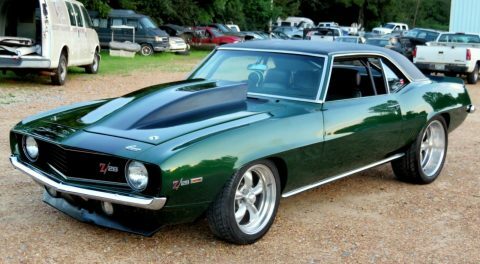 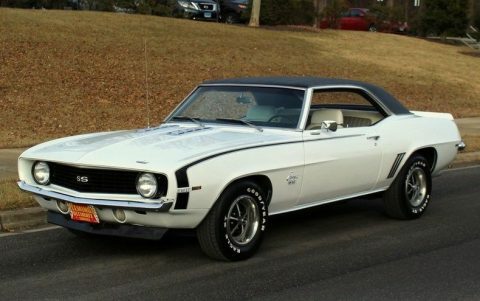 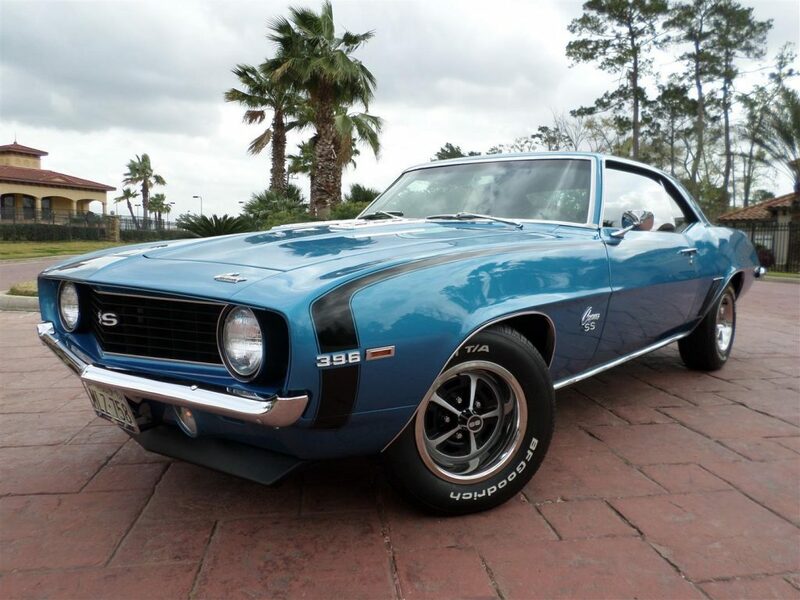 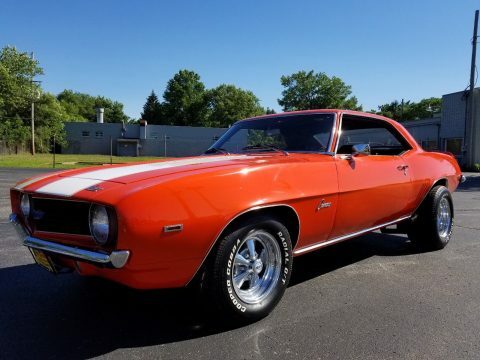 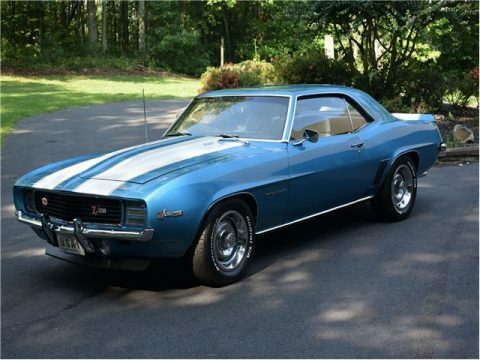 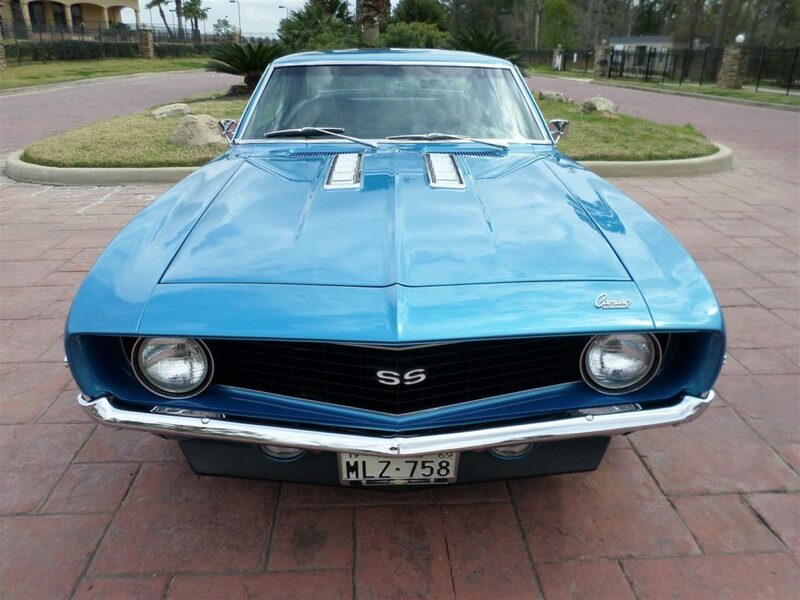 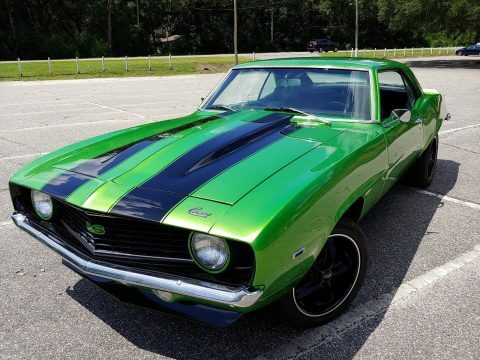 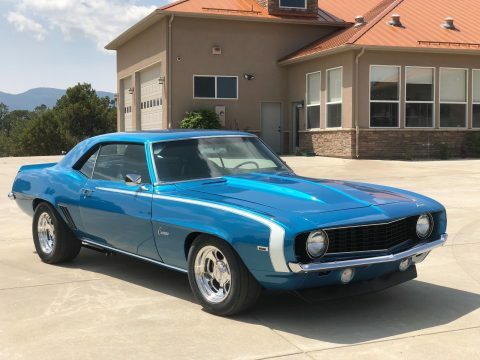 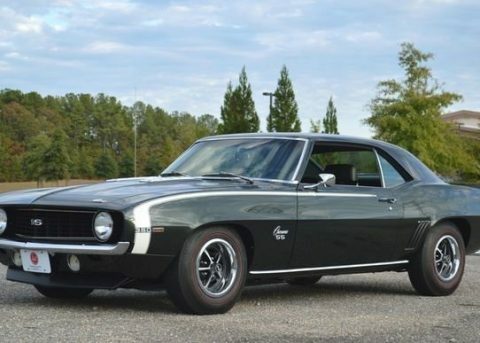 The only non-original parts on the Camaro or present are the exhaust which has been replaced with a Flowmaster 2.5? 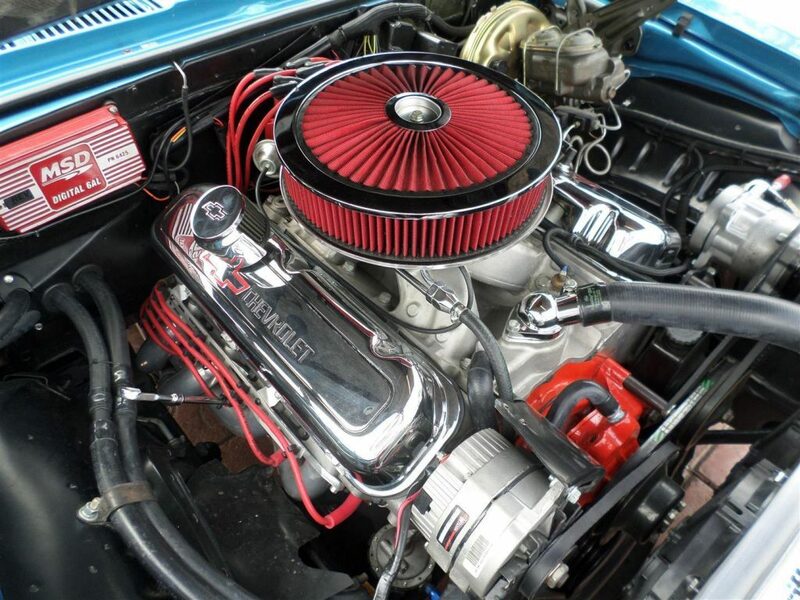 Super 40 kit, Aluminum radiator, and MSD Ignition. 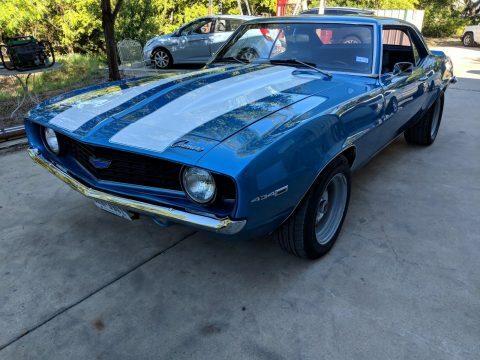 The front and rear sway bars are now heavy duty. 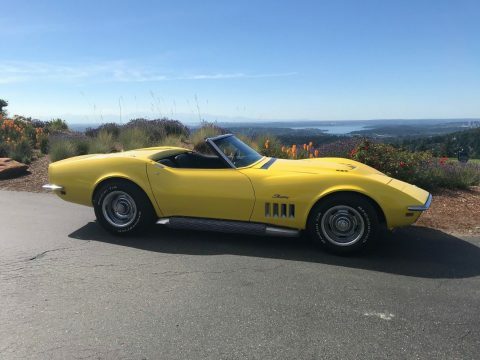 Additional features and options include; 396, 4 Speed, Vintage A/C (using original vents), Power Steering & Brakes, Tilt Wheel, Tinted Glass, 14? 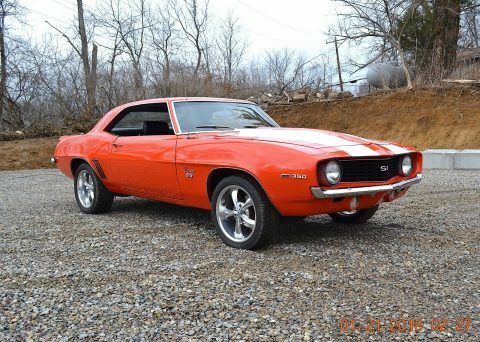 Factory Wheels, and Thick BF Goodrich Radial T/As!